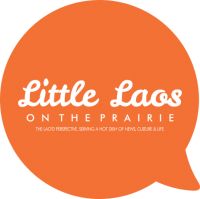 The Southeast Asian Diaspora (SEAD) Project is celebrating Minnesota’s first-ever Southeast Asian-authored anthology Saturday, Nov. 10 at the Indigenous Roots Cultural Arts Center in St. Paul. 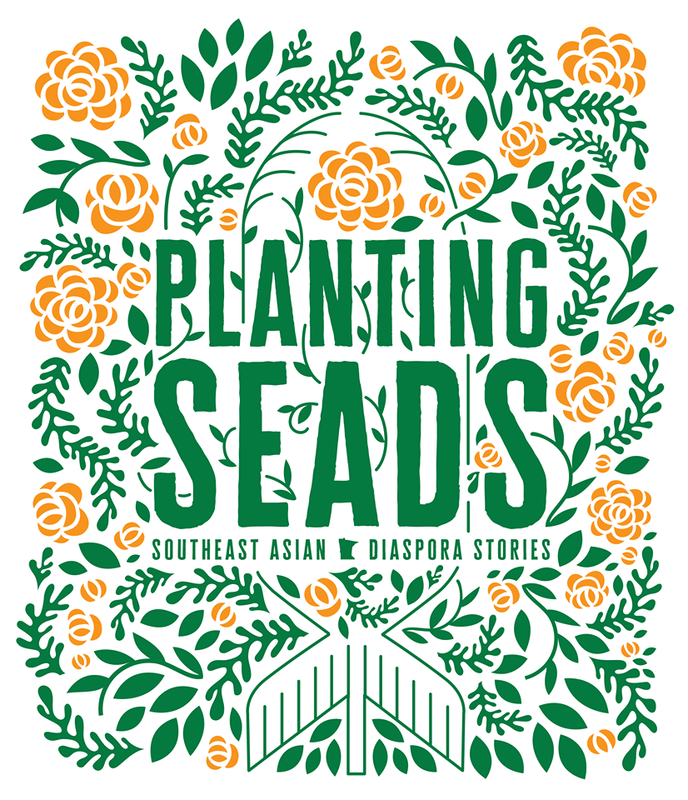 “Planting SEADs: Southeast Asian Diaspora Stories” will feature stories, poetry and artwork from Hmong, Khmer, Lao and Vietnamese Minnesotans, whose narratives reflect the entirety of the refugee experience. Trauma is often intertwined with our shared backgrounds as Southeast Asians, and the experiences that come along with that can be scattered, disjointed or simply not talked about. Through this collection of 20 stories, art and poetry, we can begin to connect the histories that link our diaspora cultures together. The book launch and signing will take place from 1-4 p.m. Saturday at the arts center at 788 E. Seventh St. in St. Paul, Minnesota, and a “Raise Our Roots” benefit reception to support SEAD will also take place there later that night from 6:30-9 p.m.
Festivities for the all-day event include a pop-up gallery, cultural performances, Southeast Asian street food and music. The reception will also feature dinner, drinks, a DJ and a keynote speech by playwright and poet Saymoukda Duangphouxay Vongsay. Tickets to the book launch are free to the public and tickets for the reception are $50 each. To purchase reception tickets for for more information, RSVP here. Pre-orders for “Planting SEADS” can also be placed here.